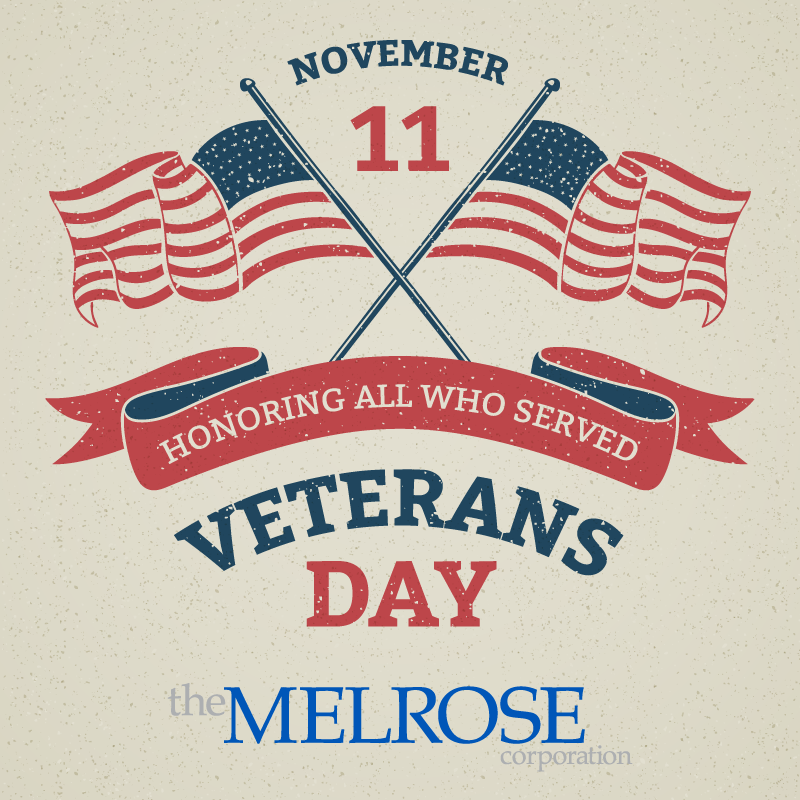 Veterans Day 2018 This Veterans Day, we at The Melrose Corporation extend our thanks to all residents, team members, and associates who have served! Happy Halloween We’re wishing each of our residents and their families a very happy (and safe!) 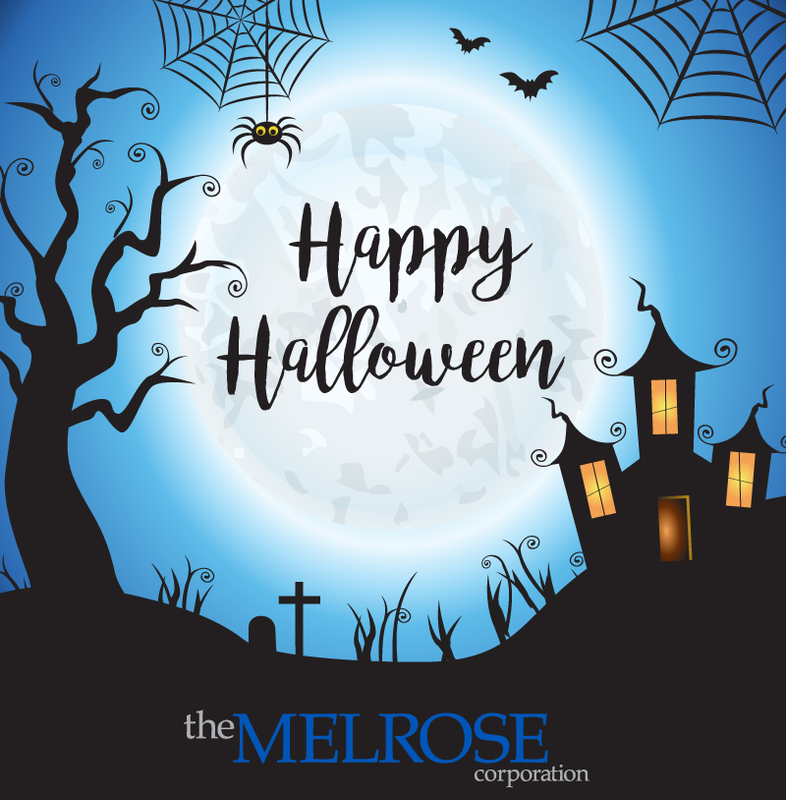 Halloween on behalf of everyone on the Melrose team. 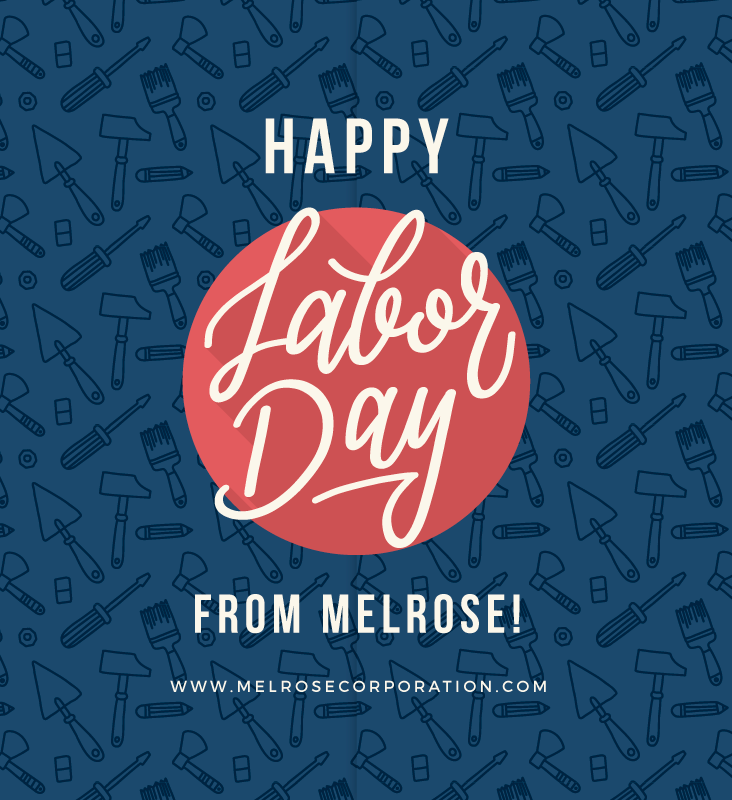 Labor Day 2018 The Melrose offices are closed today, Monday, September 3, for Labor Day. 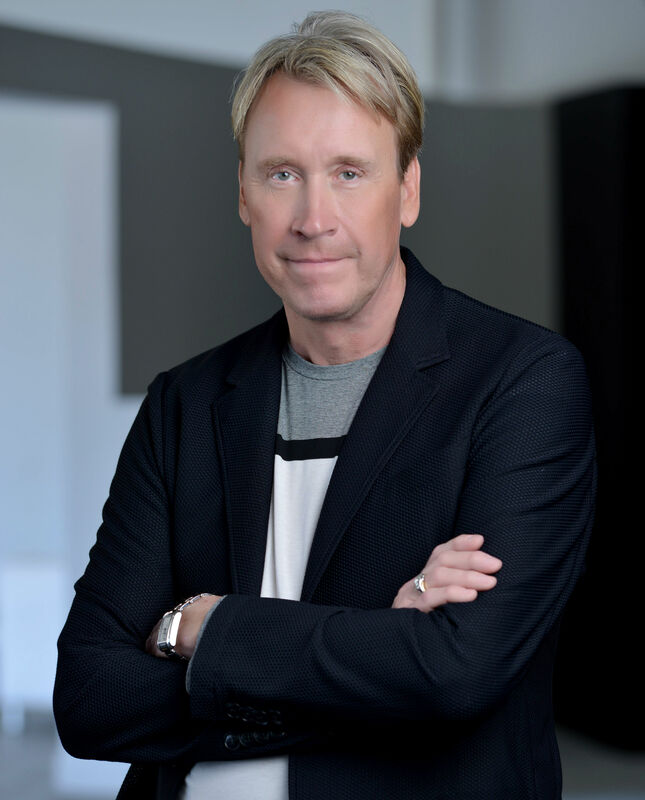 We’re wishing our employees a great long weekend and a well-deserved break! 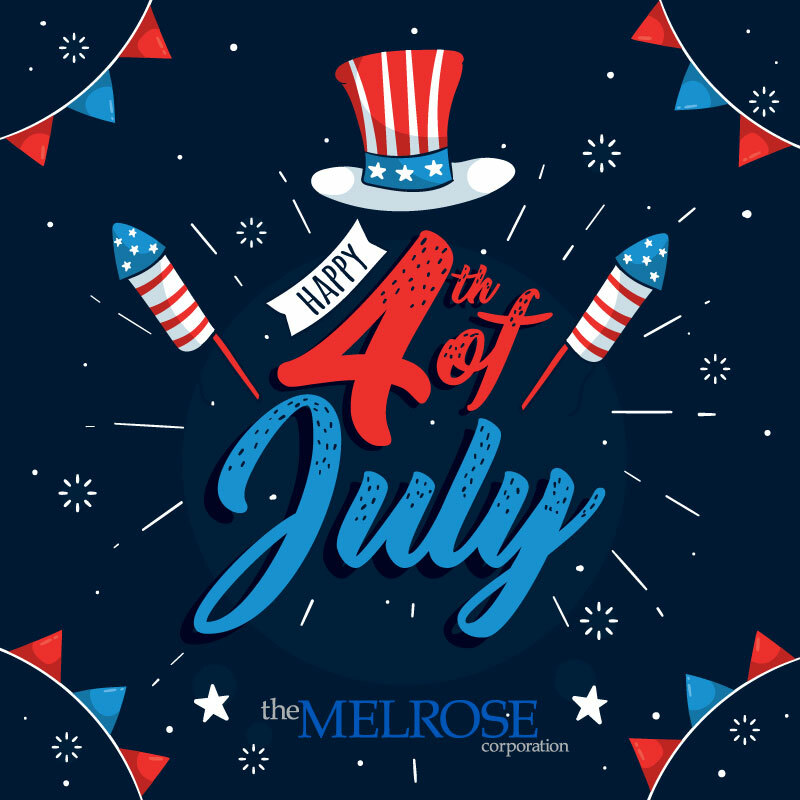 Fourth of July 2018 The Melrose offices are closed today in celebration of the Fourth of July. 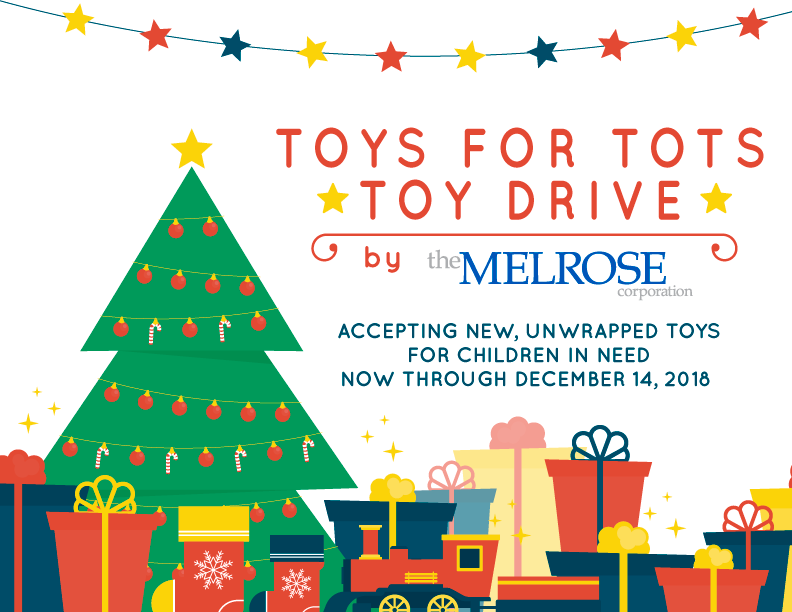 Here’s to wishing everyone in each of our communities a wonderful (and safe) holiday! 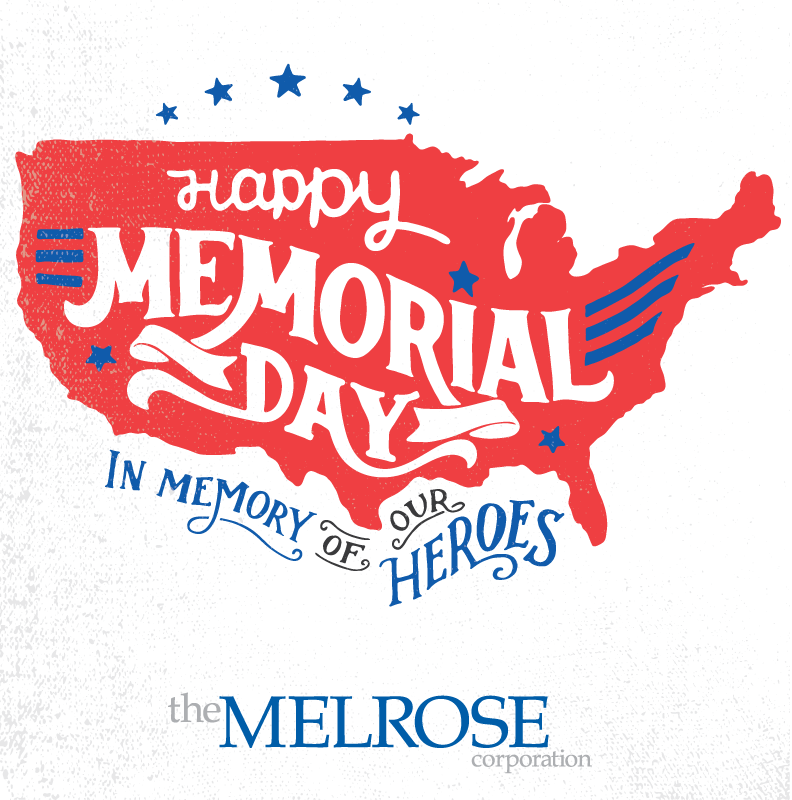 Memorial Day 2018 Please note that our Melrose offices are closed today in honor of Memorial Day.